Wherein our producer asks us to create a dream cast… and who we chose. The producer who’s got Faeries under option right now recently asked us to put together a dream cast … if we could have anyone we wanted, who would we put in our movie? Of course we came up with a hot list of A caliber talent. Hopefully they’re all getting phone calls as we speak. 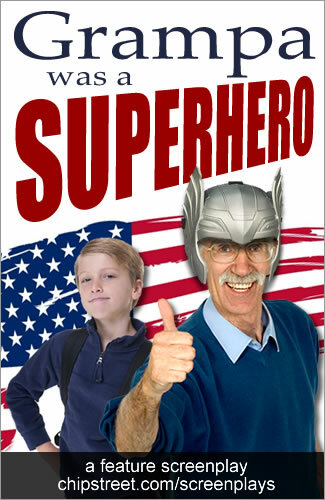 But it got us thinking… who would we cast in the screenplay we’re polishing right now, Grampa Was A Superhero? Keep in mind this is like fantasy football… none of these folks has been approached or is attached in any way. That said, here’s the talent that we think would bring real magic to Grampa Was A Superhero. 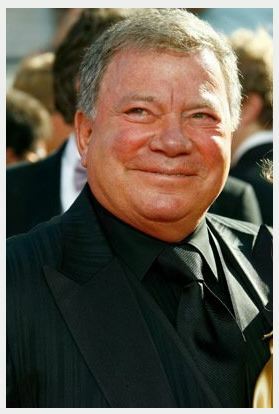 There are several elder statesmen of entertainment we can see in this role, but none would be more perfect than Bill Shatner. Hands down. No contest. Not only would it be a personal dream to work with the good Captain (huge geeky fans from childhood) but we love his later work almost as much. We’d love to see Bill combine the touching nuance of Denny Crane with the bold and courageous presence of … yes, we’ll say it … Captain Kirk. The parallels may seem obvious, but honest, we weren’t thinking of Shatner or Kirk when we first mapped out this story. Not consciously, anyway. It just worked out that way. Hopefully those stars will align. 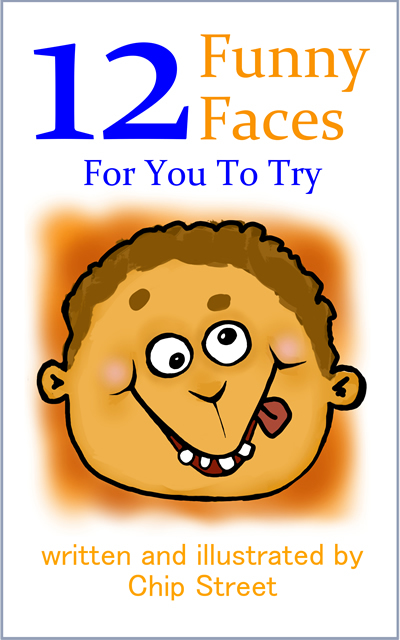 Jesse is a thirteen year old who attracts trouble like a magnet. Smart, ingenious even, Jesse’s constantly at odds with his own dad because of how that stupid school is always blaming him for all the stuff he does, like setting off fire alarms and gluing bullies to their lockers. Not that Jesse cares much. “What’s the worst they can do? Kick us out of school for a while? Who needs it anyways?” Now he’s gotten himself suspended and grounded, and he’s stuck spending the week with his Grampa, who thinks Jesse is his old sidekick Liberty Lad. 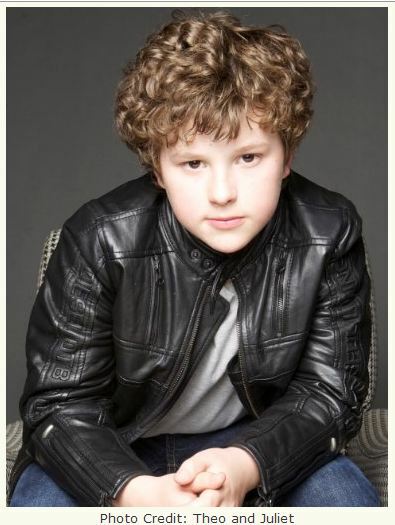 And who better to play an ingenious self-absorbed troublemaker with a heart of gold than Modern Family’s Nolan Gould? We love him in our favorite sitcom as Luke, and maybe we’re playing to type here but can’t you see Nolan trapped in a classic car, rolling his eyes and scrunching down in the seat as Bill Shatner waves to the passers by in his shiny Captain Liberty helmet? Seriously? Can’t you? In reality, he’s kind of a bumbler whose aspirations to be the next Clyde Barrow keep falling apart. He’s got no gun, his cars keep breaking down, and his sidekick is something of a dim bulb who’s more of a liability than a help. 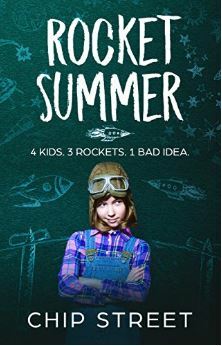 His quest for greatness devolves in a hilarious series of failures that ends up with him trapped in a porta potty on the back of a flatbed truck, and his final confrontation with Grampa on the steps of Griffith Observatory is a spectacle of public humiliation. Yet under all the slapstick absurdity there’s a slightly scary seething sociopath … and that’s what makes Joe so awesome. Frankly, we’re torn between a couple of great talents here… but we’ve got to go with Colin Farrell because, well, Colin Farrell. I mean seriously. Joe’s described as charming, good looking, and dangerous. We think Colin has all that and more. So come on. Plus, his character in S.W.A.T. shared my last name. Yeah, it’s done. 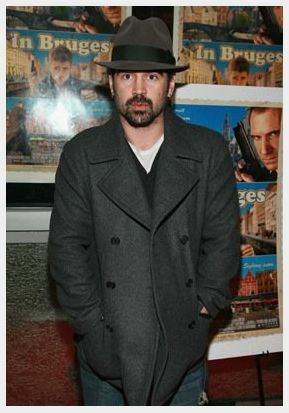 Colin Farrell is Joe. Daniel Merwin O’Shaughnessy is Joe’s sidekick, and he’s something of a lovable man-child. He’s known Joe since they were kids, and as the younger of the two he’s always been a follower on the lower end of the totem pole. But while he’s along for Joe’s crazy ride into infamy, he’s not down for actually hurting anybody, is terrified of guns, and feels awful for robbing a fruit stand because “they’s just farmers, Joey.” Over time, one might even think that underneath it all, Daniel’s really the wiser of the two. And you might be right. 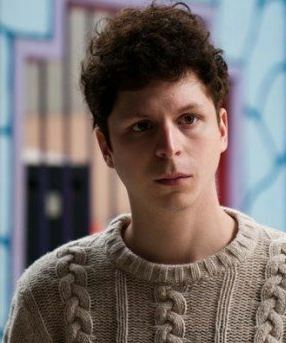 And while the character was originally modeled on Daniel Stern’s “Marv” from Home Alone, we think that Michael Cera is the man for the job. His subtle sweet delivery and nuanced performances strike a special chord with us, and we think pairing him with Colin just might be a stroke of genius. Zachary Flynn is a thirty-something TV news reporter with a ViaMax Media affiliate, who’s certain that he’s destined for something grander than local human interest stories about rabbits and Halloween parades. What he wants, more than anything, is to go national. So when the story of a mysterious elderly superhero accidentally (or purposefully) thwarting crimes on America’s backroads falls in his lap, and a corporate executive hands him all the resources he needs to turn it into a media event, he’s ready to say yes. 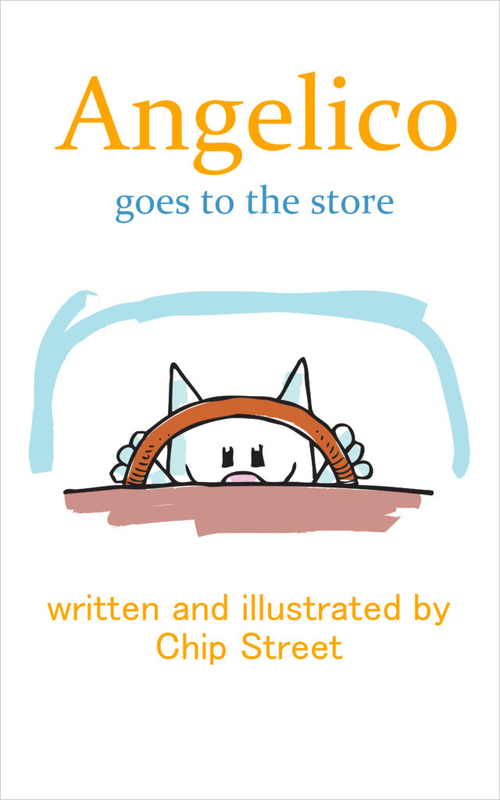 But eventually the ongoing sensationalizing of Grampa and Jesse’s adventure becomes too self-serving even for Zach, and he has a change of heart that changes the course of the duo’s road trip. Zach’s described as a good looking reporter who’s been trapped in the bullpen for too many years. He’s a bit jaded, but he’s still got aspirations. 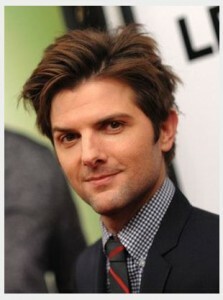 We are big fans of Parks and Recreation, and of Adam Scott‘s performance as Ben Wyatt. He’s got comedy chops, he’s great looking, but he can also bring that edge that would make Zach a conflicted but likable antagonist. Plus, he was born in Santa Cruz, my home town (and where I’m sitting right now). So he’s a homeboy. We gots to stick together, right? 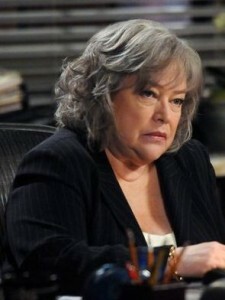 Can this really be anyone other than Kathy Bates? Her turn as the Sabre CEO on The Office is more than halfway to Emily Hertz. It’s a match made in heaven. Photo by Peter “Hopper” Stone – © 2012 American Broadcasting Companies, Inc. All rights reserved. Jesse’s school chum Carissa is the straight arrow to his instigator. While she tries to be the good one, acting as Jesse’s conscience when he’s making devious plans, she really can’t keep herself from getting talked into being his accomplice. And although she doesn’t join him on the road, she works as his long-distance insider, keeping him up to date on his parents efforts to track him down. 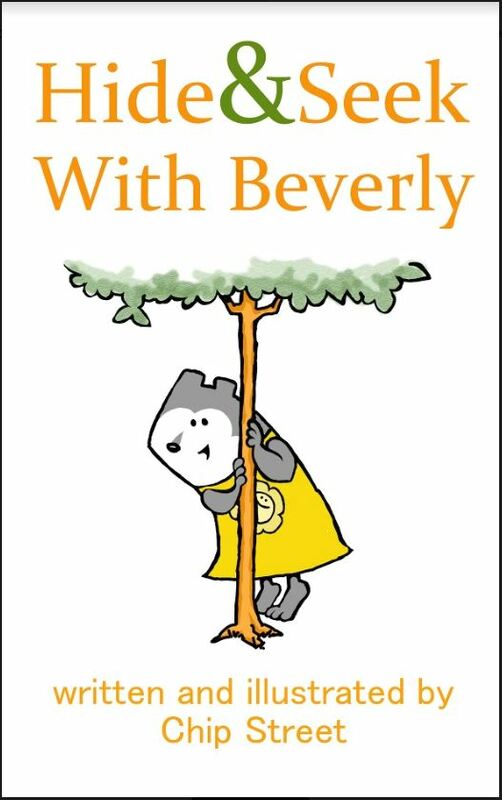 Carissa’s described as being a cute bookish brunette with a barely contained wild side. Once again, we might be playing to type here, but Ariel Winter‘s performance as Alex on Modern Family shows us that she can be that perfect balance of conservative and risky. And since she’s playing Nolan Gould’s TV sister, we figure they’ll work together well, so we have that going for us. This can only be Kevin Smith. We love Kevin in front of the camera even more than behind it, and his performance as Warlock in Live Free or Die Hard made a pretty terrific film even better. Plus, he’s already an actual comic book store geek. So how could it not be him? 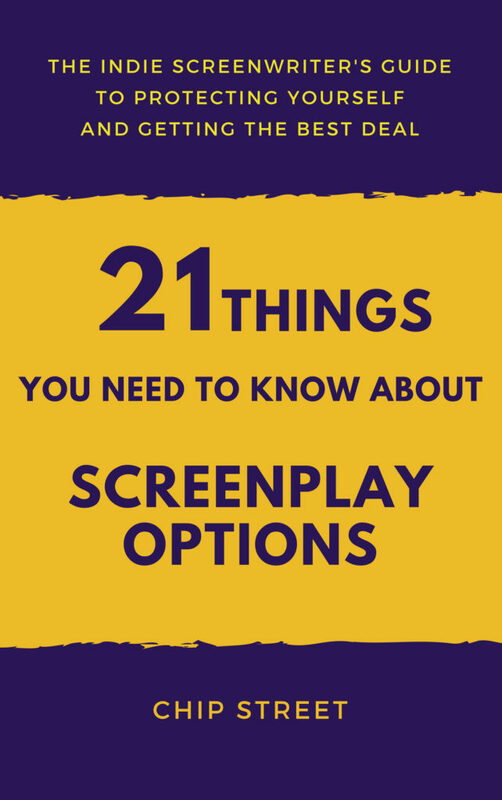 Given what you know about the screenplay and the character breakdowns, who’s your favorite? Who would you suggest for this film? If you’re working on a screenplay, who would you cast to play your characters? Go crazy, go big. It’s all just in fun.